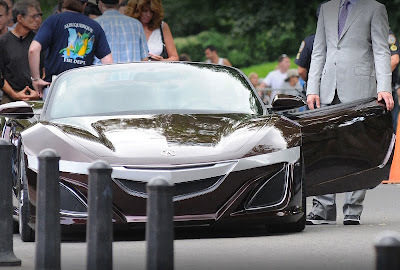 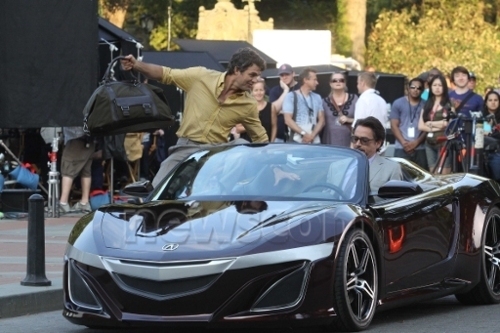 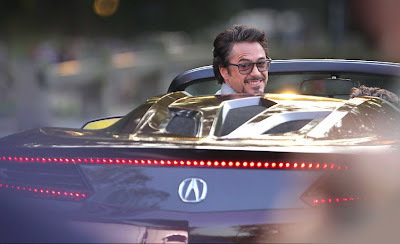 AboutAcura: Tony Stark in an Acura? Acura has been selected in the Marvel Comics Universe films as the official car of their fictional law enforcement agency called S.H.I.E.L.D. 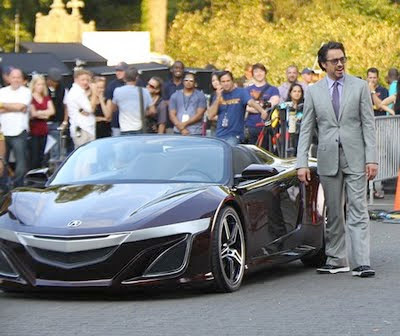 That relationship continues for The Avengers, so it comes to no surprise that we find Tony Stark in an Acura now instead of the usual Audi R8. 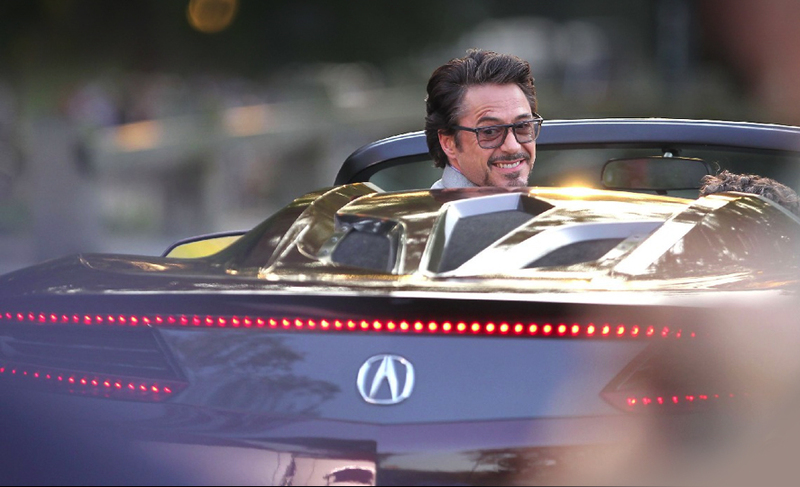 Continue to read rumors here. 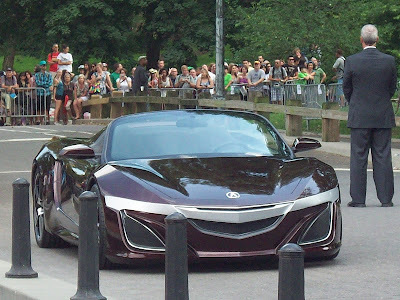 sigh what are the chances that thing will be built. 1st the HSV & now this ... hopefully 1 day Acura will give us something sporty again.